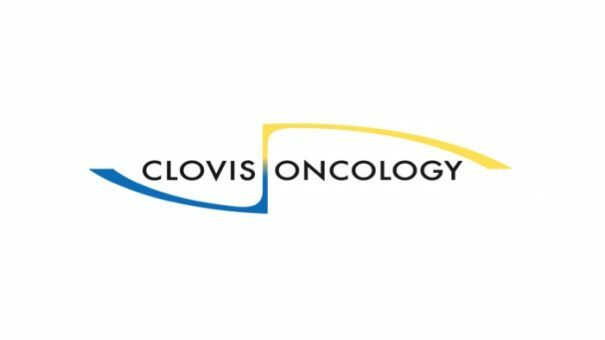 The FDA has granted Clovis Oncology’s rucaparib a new use in ovarian cancer, approving the PARP inhibitor as a maintenance therapy for women with recurrent disease. This puts it on an even footing with rivals from AstraZeneca and Tesaro which already have this use approved. Rubraca’s approval in the new indication, for women whose cancer has returned after responding to chemotherapy regardless of BRCA mutation status, comes weeks before a likely first approval in Europe. The approval from the FDA and the likely EU approval following a backing from the European Medicines Agency’s CHMP regulatory committee point to a strong 2018 for Rubraca (rucaparib), which is the biotech’s only approved drug. In the maintenance therapy indication Rubraca will be able to prescribed without need for a biomarker test, cutting costs and allowing its use in a wider patient group. Rival poly (ADP-ribose) polymerase (PARP) inhibitor drugs from AstraZeneca and Tesaro – Lynparza and Zejula – are already approved in the maintenance indication. Both are approved without need for BRCA tests, although patients may find Zejula the more convenient of the three options as it is taken as a once daily pill, instead of twice daily like Lynparza and Rubraca. Clovis added that on the basis of data from the ARIEL 3 trial, the FDA has also granted Rubraca regular approval in its existing use in advanced ovarian cancer, after two or more previous therapies. The drug has also been added to independent US national guidelines for treatment of ovarian cancer, drawn up by the National Comprehensive Cancer Network (NCCN) – giving doctors further reassurance about its use in advanced disease.